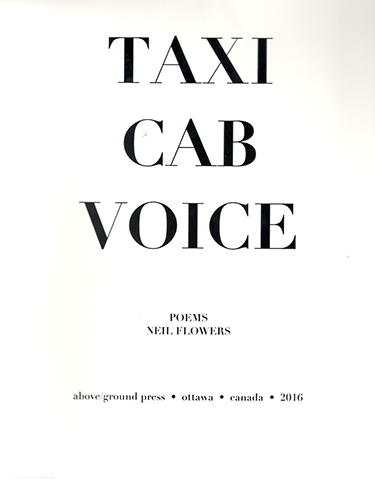 Scott Bryson was good enough to provide the first review of Neil Flowers' TAXICAB VOICE (2016) in Broken Pencil. Thanks so much! You can see the original review here. 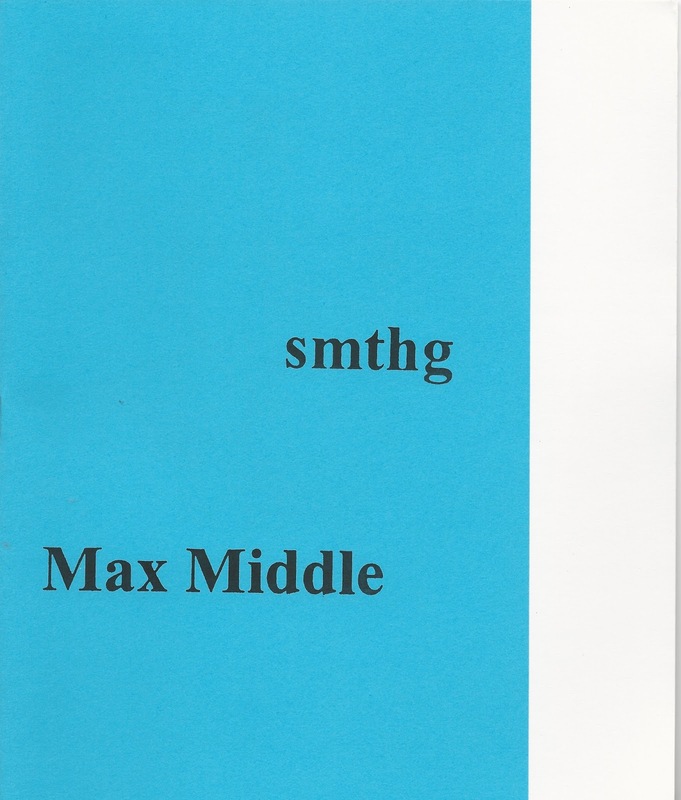 The 5.5 x 8.5 inch format favoured by above/ground press was waived for this collection; Taxicab Voice is a comparably enormous 8.5 by 11. 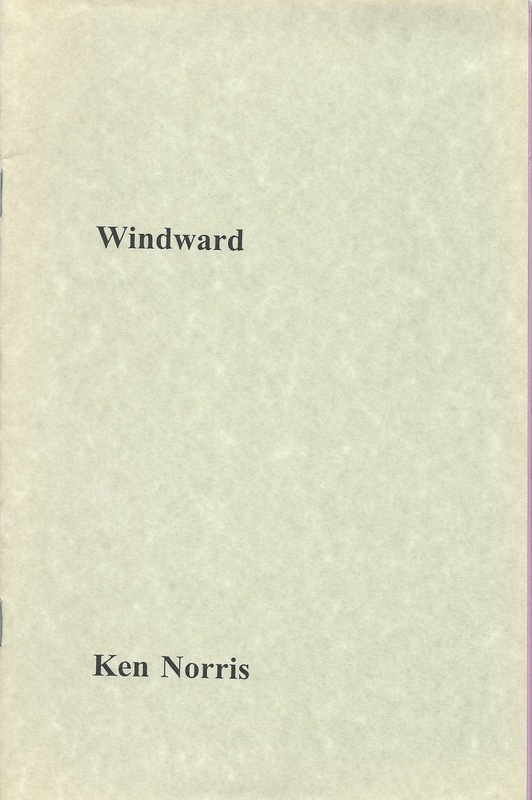 It was presumably the author’s preference, and while it could be owing to the length of a couple of these poems, Neil Flowers may also have been looking to make this resemble a song book. Most of this writing involve music, in one form or another, and it’s all dedicated to Bill Hawkins, a recently-deceased Canadian folk musician and poet. 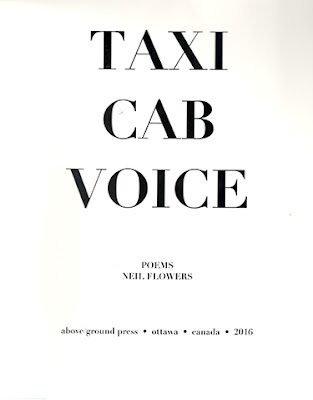 Much of Taxicab Voice speaks from the perspective of Hawkins, and it’s possible that it’s entirely about him — a narration of the about-town and on-the-road life of a Canadian bard. 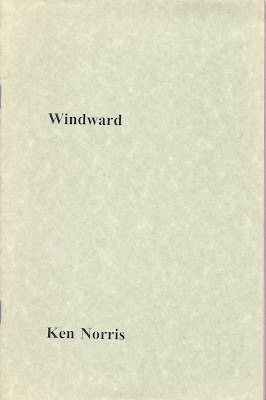 If the two men weren’t friends, they were at least acquaintances — both inhabited the Ottawa poetry scene of the early ’70s, and Flowers included Hawkins’ writing in an anthology in 1973. 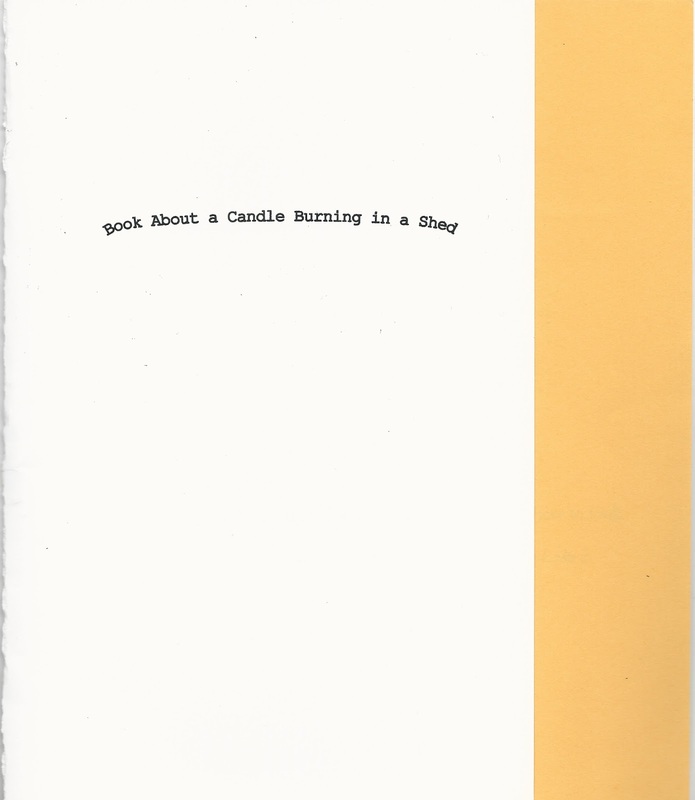 There’s a particular term that appears repeatedly throughout this collection, loosely tying its poems together: “starfuckers” (in multiple forms). In one instance, it refers to groupies, as seen from Hawkins’ perspective: the “Women with rainbows for eyes.” Later, the label is assigned to someone who picks up Hawkins after his car breaks down: “Who comes to your rescue? / Creeley. / Star Fucker!” (referencing poet Robert Creeley). Flowers’ carefree use of such language paints an amusing image of that fulsome circle of artists. control our fate as students. concerned about youngsters in the third world. nathan dueck's middle name is russel, which means his initials spell “nrd.” His parents tell him that nobody knew that word when he was born, but dictionaries say otherwise. 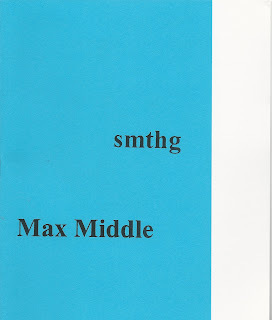 He is the author of king's(mère) (Turnstone Press, 2004) and he'll (Pedlar Press, 2014). 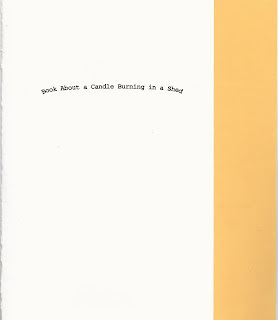 This is dueck's second chapbook with above/ground press, after @BillMurray in Purgatorio (2013). Elisha May Rubacha [pictured] lives, writes, and gardens in Peterborough, ON. She is the editor and designer of bird, buried press and the co-curator of the Show and Tell Poetry Series. Her work has been published by Bywords, Puddles of Sky Press, The Steel Chisel, and Skirt Quarterly, and she was shortlisted for the PRISM International Creative Non-fiction Contest in 2016. If you work in the arts, Sarah MacDonell would like you to hire her. A 2017 Tree Reading Series Hot Ottawa Voice, AOE Young Artist Mentee, and youth board member of the OAG’s dépArt, Sarah has performed at Slackline Creative Series, Sawdust Reading Series, CSA rout/e, and the ottawater launch. Her first chapbook, The Lithium Body, came out in January with In/Words. You can find her poems online and posted outside of McCarthy Park. Justin Million is a poet living, working, writing, and curating art happenings in downtown Peterborough, ON. 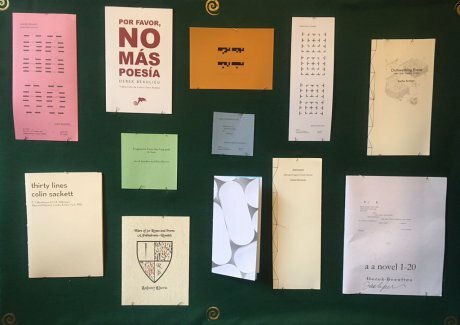 Million has published 19 poetry chapbooks, with presses such as Apt. 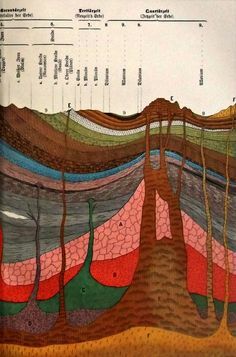 9 Press, and bird, buried press, and has been featured in literary magazines such as Word and Colour, Poetry Is Dead, and ottawater. Million is also the curator of the Show and Tell Poetry Series in Peterborough, ON, is the Poetry Editor for bird, buried press, also located in Peterborough, ON, and features every month with his Smith-Corona Electra 110 at KEYBOARDS!, Peterborough’s only live-writing poetry show. Jason Christie is the author of Canada Post (Snare), i-ROBOT (Edge/Tesseract), Unknown Actor (Insomniac), and a co-editor of Shift & Switch: New Canadian Poetry (Mercury). He has five chapbooks from above/ground press: 8th Ave 15th Street NW (2004), GOVERNMENT (2013), Cursed Objects (2014), The Charm (2015), random_lines = random.choice (2017). 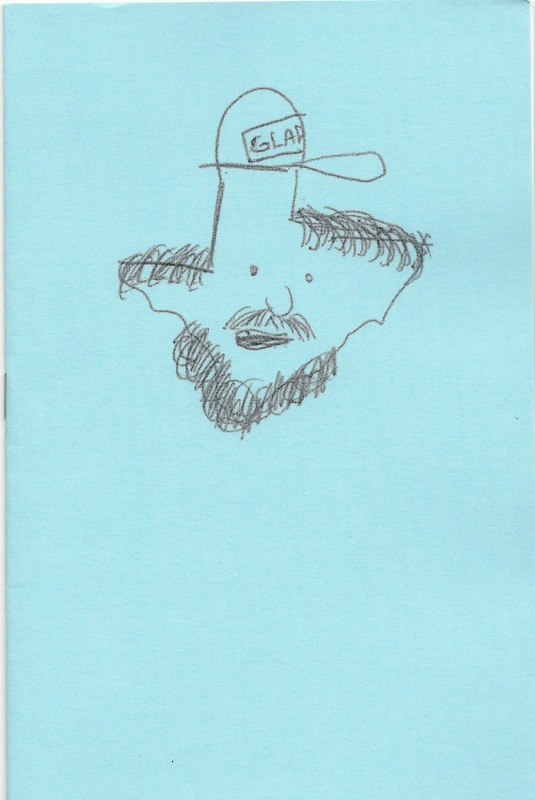 He is currently writing poetry about (being) objects, and exaltation. where’s the person inside the thing? & when the thing starts over? this house is full of people. this head is full of things trying to be people. take any individual street in the winter, small town, no commitments to décor or watering: just house after house after house of trying to be. this street is full of people or at least the houses suggest. 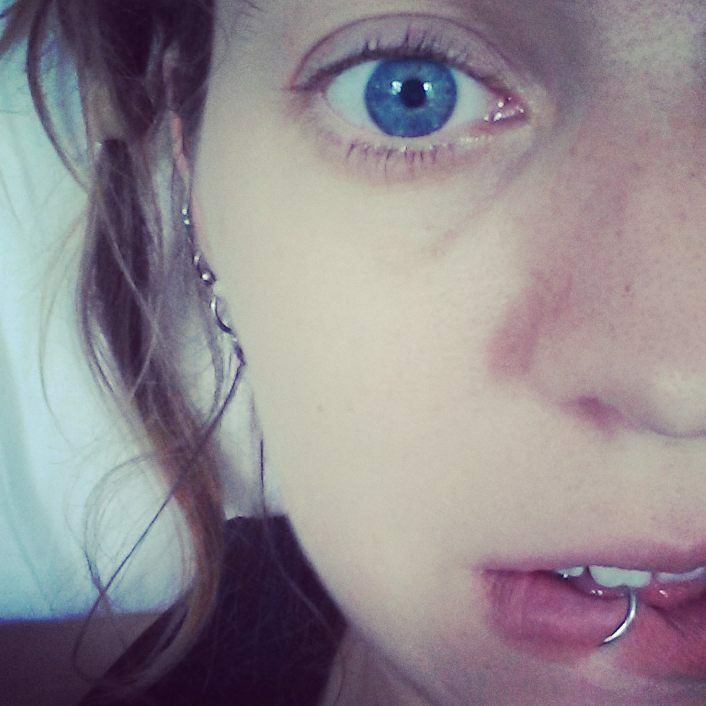 Sarah Cook’s writing has appeared or is forthcoming in Black Warrior Review, The Feminist Wire, Gaga Stigmata, and elsewhere. She writes at freelancefeminist.com and works with homeless and runaway youth in Oregon. See her 2016 Touch the Donkey interview here. above/ground press author David Fujino has died. See my full obituary here. 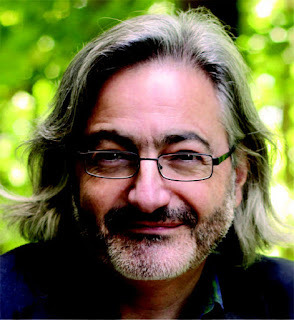 Gary Barwin wins the Stephen Leacock Medal for Canadian Humour! above/ground press author Gary Barwin has won the 2017 Stephen Leacock Medal for Canadian Humour for his novel Yiddish for Pirates (Random House Canada, 2016). Congratulations, Gary! You can see the full text of his acceptance speech here. 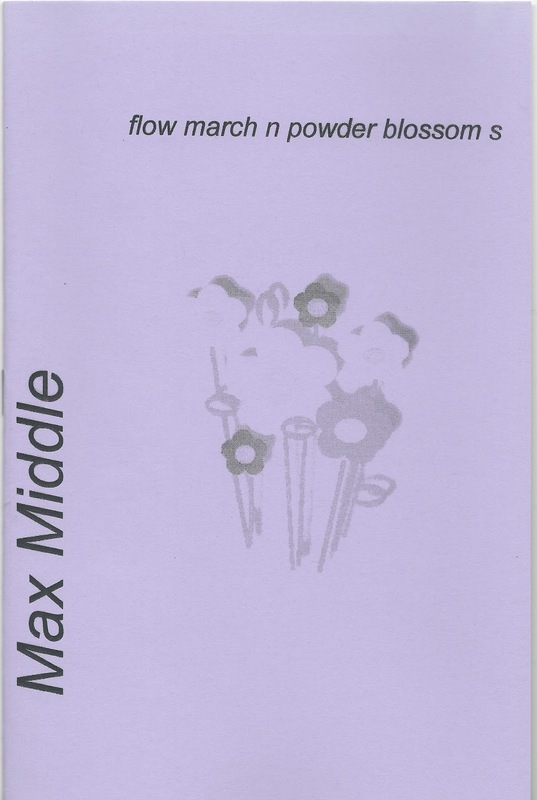 And there are still a couple of copies of his above/ground press title, Seedpod, Microfiche (2013) kicking around, in case anyone is interested. Jordan Abel wins the 2017 Griffin Poetry Prize! Last night, above/ground press author Jordan Abel was announced as the Canadian winner of the 2017 Griffin Poetry Prize for his third trade collection, Injun (Talonbooks, 2016). Congratulations, Jordan! It was also an absolute pleasure to see you win the prize in person! Gregory Betts has new work up at NewPoetry; Jordan Abel is interviewed on CBC Radio, and further, for the Globe and Mail; and above/ground press is included in a display of derek beaulieu's work at London's Book Art Bookshop (his most recent above/ground press title being a a novel 1-20).